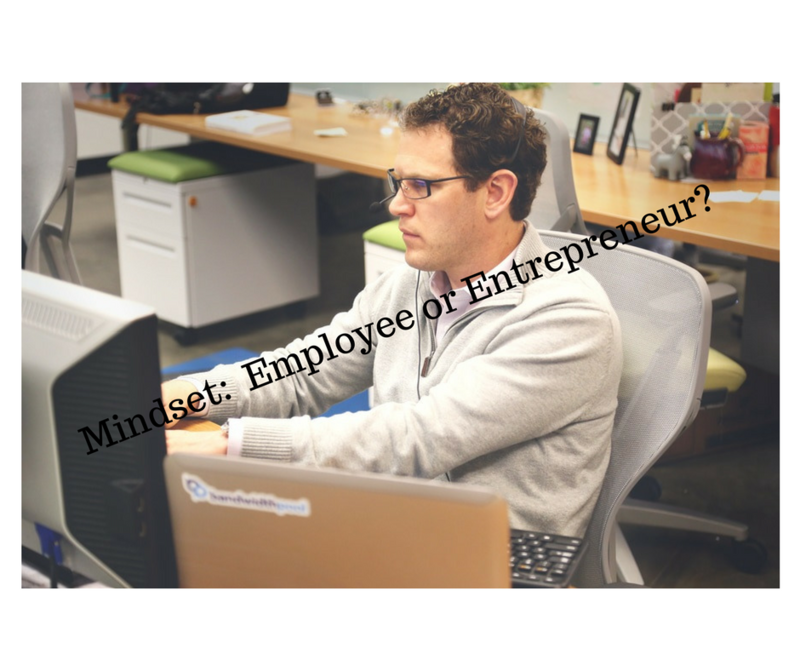 Mindset: Do You Think Like An Employee or An Entrepreneur? Home » Online Marketing Education » Do You Have An Employee or an Entrepreneur Mindset? We're like robots who search for a job, work on someone else's dream, pay bills and only dream of taking nice vacations, staying at home to raise our kids, buying the home of our dreams and etc. Usually without ever imagining there is a world of abundance and opportunity out there if we just take the time to look and open our mind to the possibilities. When we're in this employee only mindset, we tend to let opportunities pass us by. Perhaps we didn't recognize the opportunity when it presented itself to us (unaware) or perhaps we kept our mind shut like a steel trap believing any opportunity someone shared with us is a scam (skeptical). However someone with an entrepreneurial mindset would have welcomed the chance to hear about a new opportunity and made an informed decision whether the opportunity is right for them or not. Trust me when I tell you there are LOTS of business opportunities out there in this digital and global age we're living in right now. It can be overwhelming even….but it doesn't really take long to educate yourself on how to vet the legit opportunities. And for those already with an entrepreneurial mindset, we must remember to educate those with an employee mindset. If they say no to your opportunity, even without hearing what it is, realize they most likely need time to change their thinking and this will take a few exposures to the opportunity. I'd like to close this post with a recommended book that explains this topic perfectly. When I read this book a few years ago, it was a total game changer for me. I believe you will also see the value in this book written by the brilliant Robert Kiyosaki and it's called Rich Dad Poor Dad. Happy reading!! 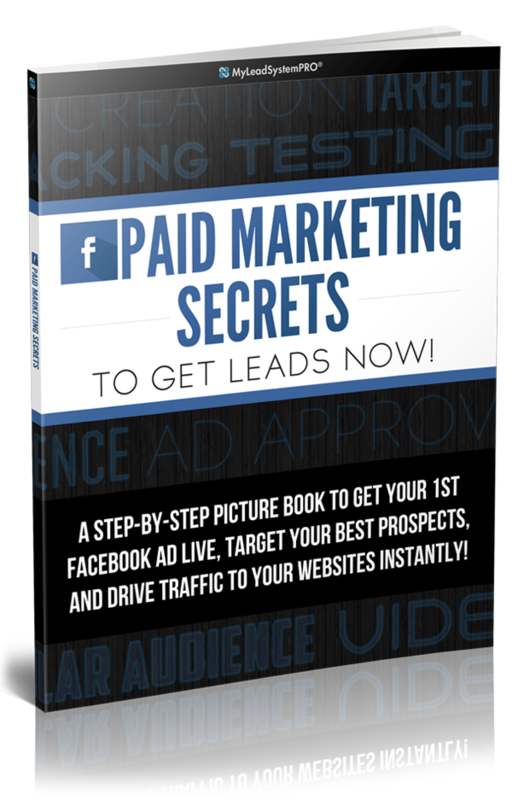 If you got value from this post, please share with your friends!